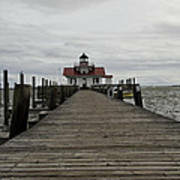 Marinescu, thank you for the Feature of "The Little Lighthouse" in the group Premium FFA Artists. 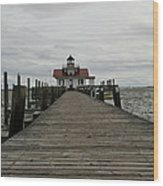 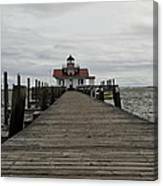 Bruce, thank you for the Feature of "The Little Lighthouse" in the group All things Atlantic Coast, I appreciate it very much!! 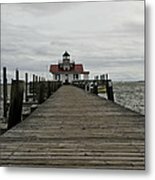 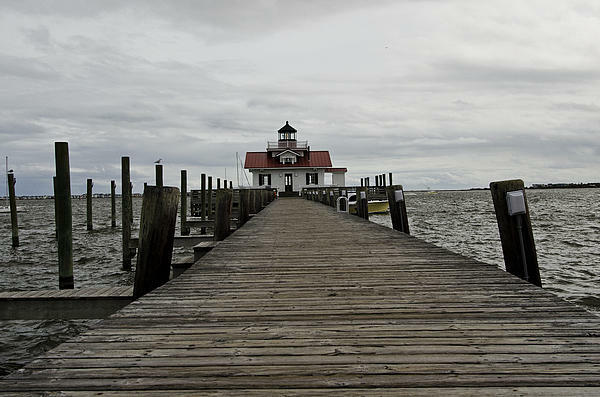 THE LITTLE LIGHTHOUSE by DEBRA JOHNSON The Lighthouse on Roanoke Island in Manteo.